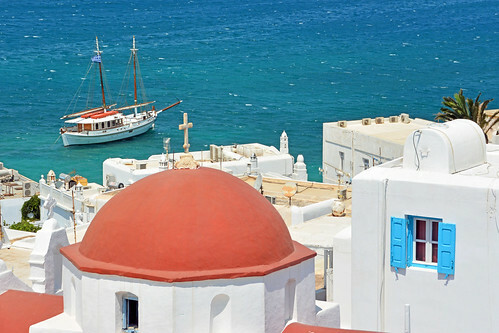 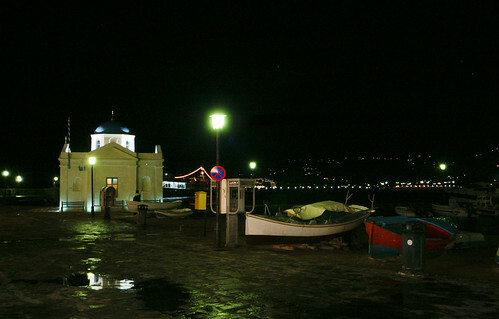 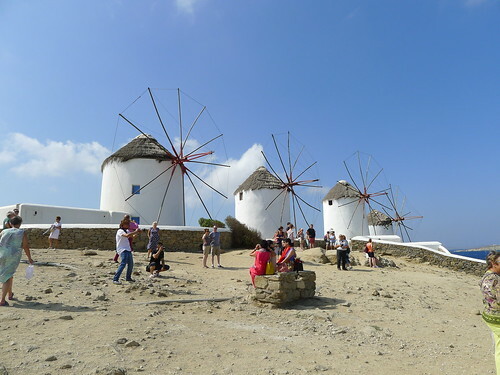 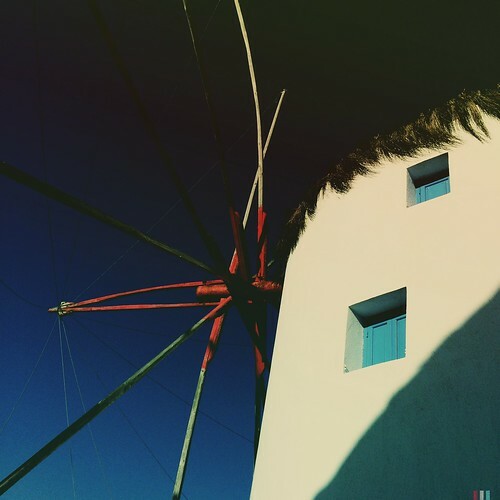 Mykonos Harbour: top marinas and anchorages in South Aegean Islands, Greece. 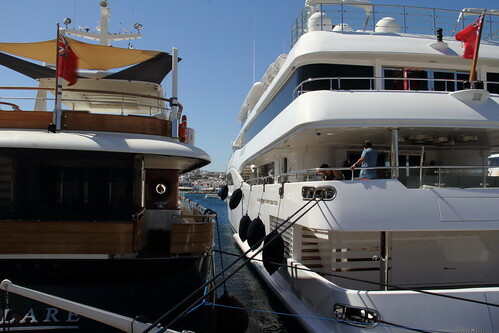 Virtual Cruiser 10-06-17 MYKONOS, GREECE. 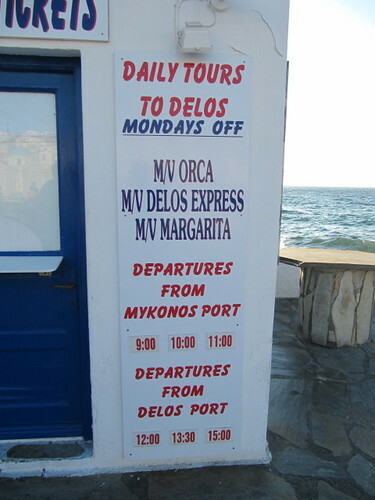 Virtual Cruiser 10-06-17 Daily tours to Delos on "Orca"